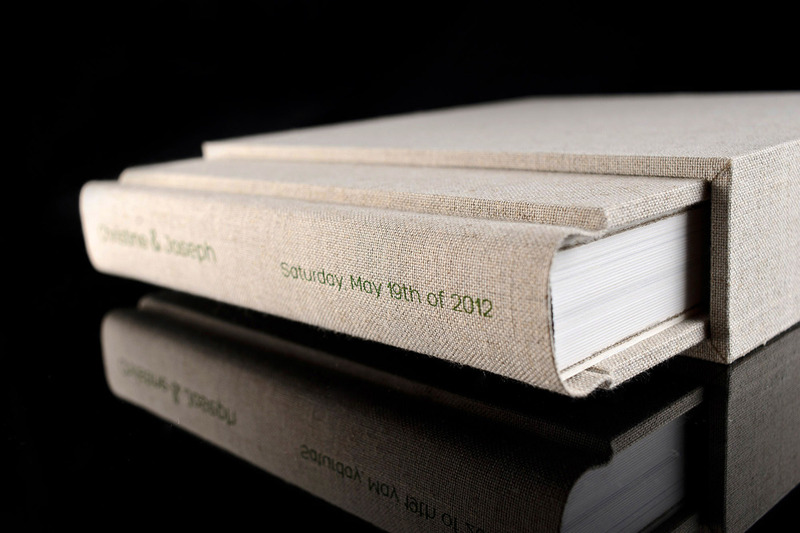 My handcrafted flush mount albums are made in Brazil with the best quality products, including leather, silk and other genuine materials. 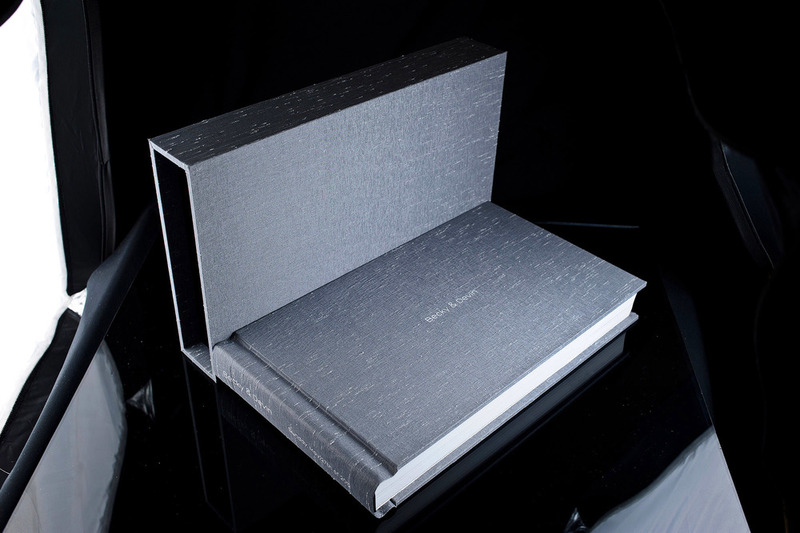 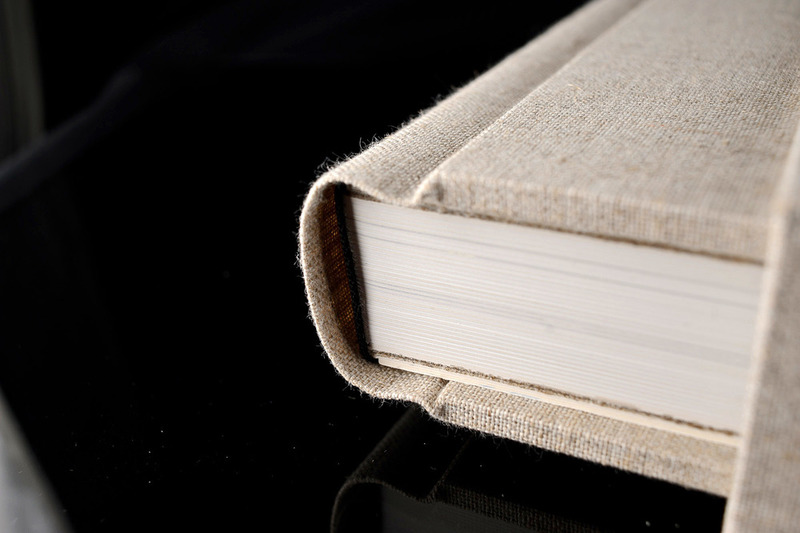 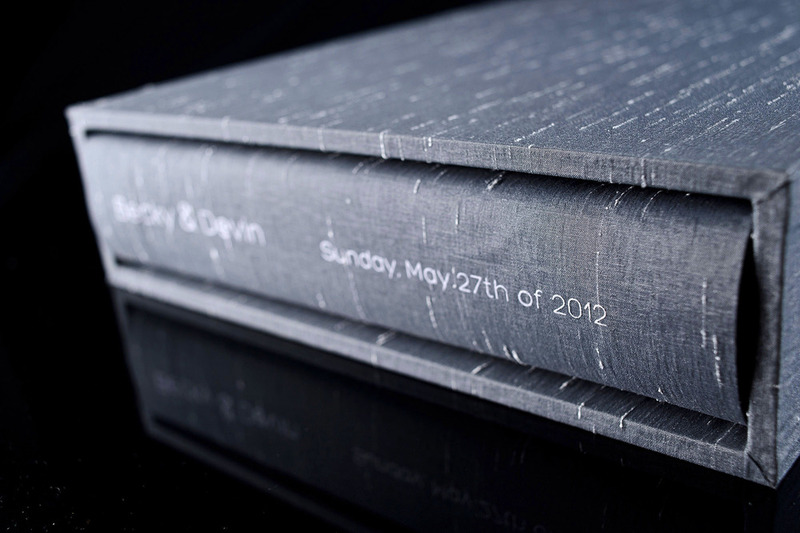 We also offer photographic cover albums like printed glass, aluminum and much more. 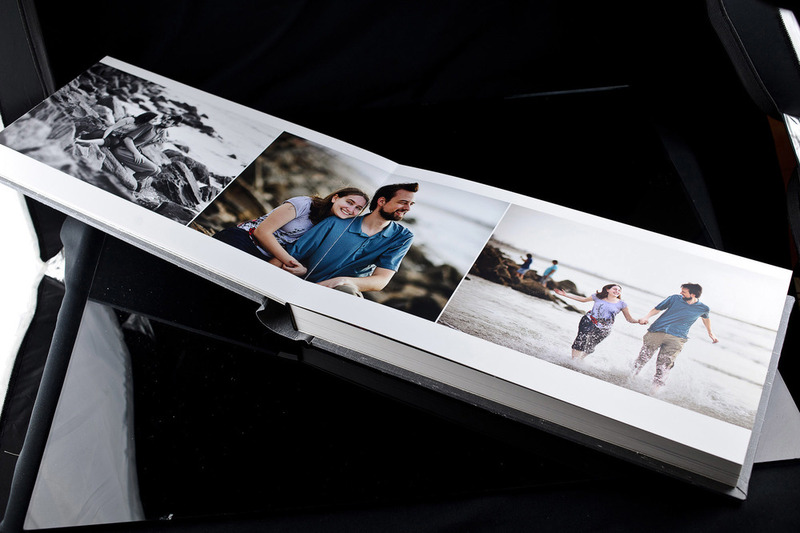 If you're interested and making an album with your wedding photos or want to make an album to give as a gift to your parents or friends, you came to the right place. 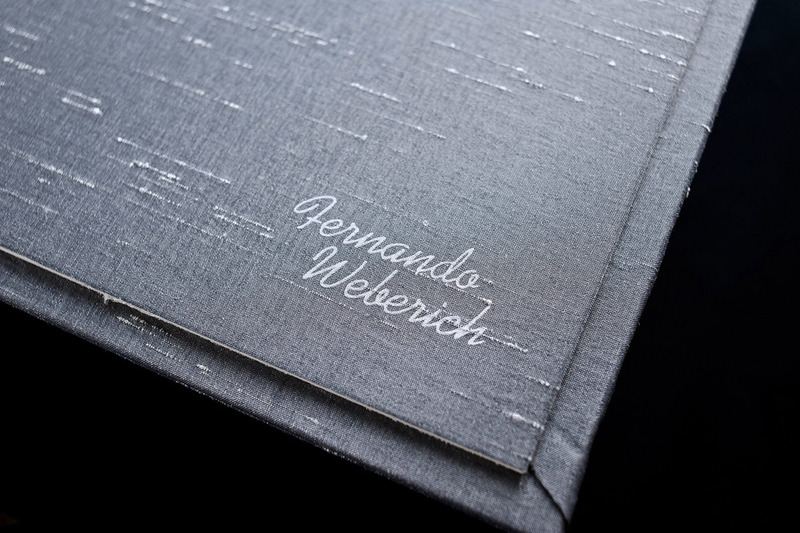 Take a look at our new collection and make an appointment to see them in person.